Fishinx Artico Dinamite TNT Estrema 100-500 Gr. 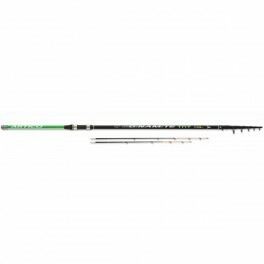 > Rods>Boat>Dinamite TNT Extrema 100-500 Gr. 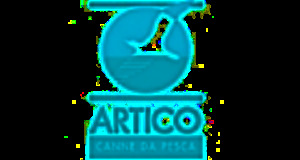 A new fishing rod from boat fishing was born at Artico's. it's completely new, very easy to handle but extremely powerful. You can fish with leads from 50 to 500 gr. (in the testing phase it supported seamlessly gr. 1000). 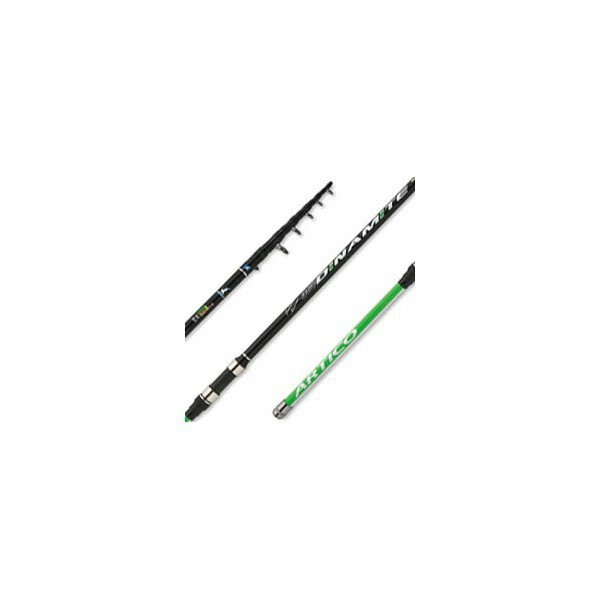 Suitable for any type of heavy fishing, from surface longlines, to midwater fishing, to deep sea fishing for big fish such as groncus, scorpion fish etc.. 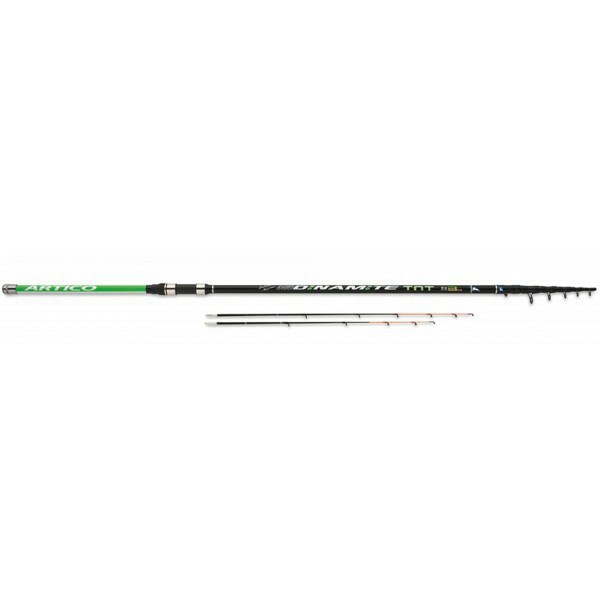 Always keep this rod in your boat, because you never know. Ideal rod to recommend to your friends that normally break them all!